SADC Aug 2011 - We had 15 sleeps (too busy to have a nap in the afternoon!) 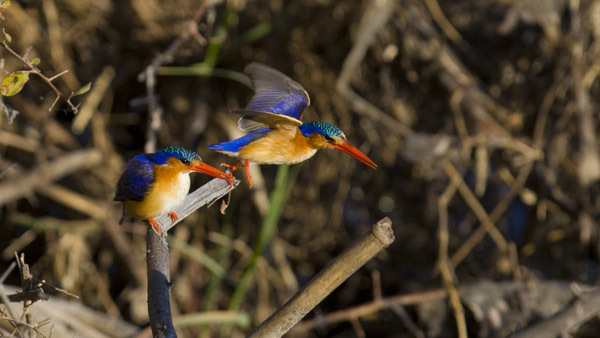 in Botswana, Namibia and Zimbabwe. there were 8 border crossings. We went from Johannesburg via Rustenburg, Zeerust then Lobatse to Kanye. 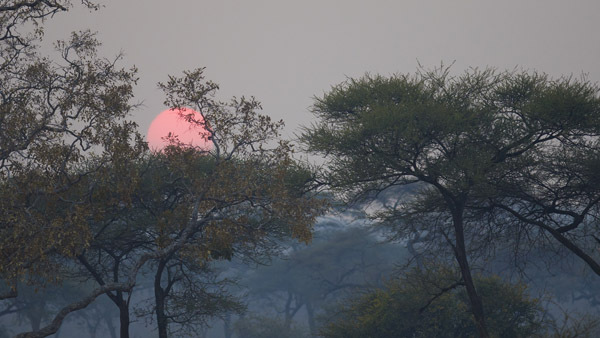 From Kanye to Ghanzi, then up the left hand side of the Okovango swamps through the border into the Caprivi. 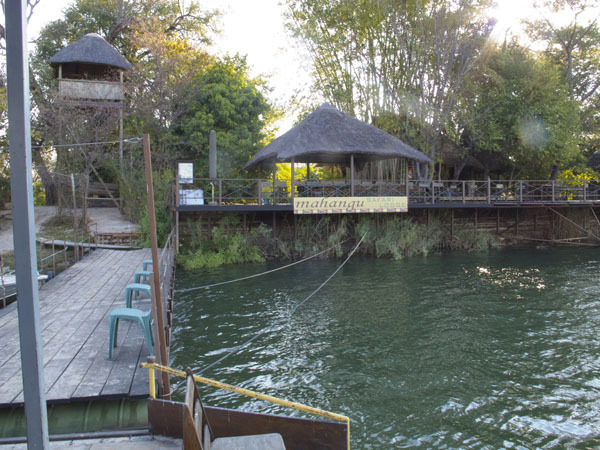 Then back into Botswana, then back along the Caprivi strip to Kasane. 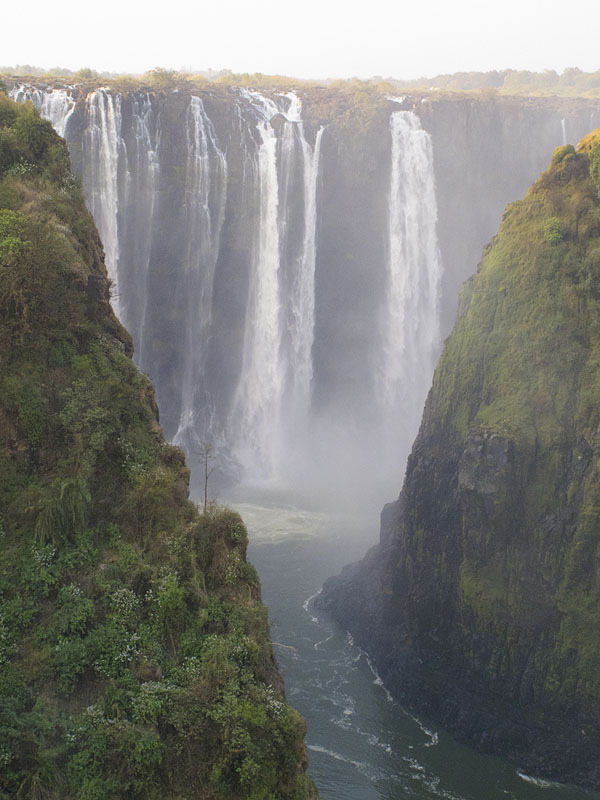 Then a short trip to Victoria Falls in Zimbabwe, then back into Botswana to Nata, then back into SA at Stokpoort, then home. We clocked about 3500kms. 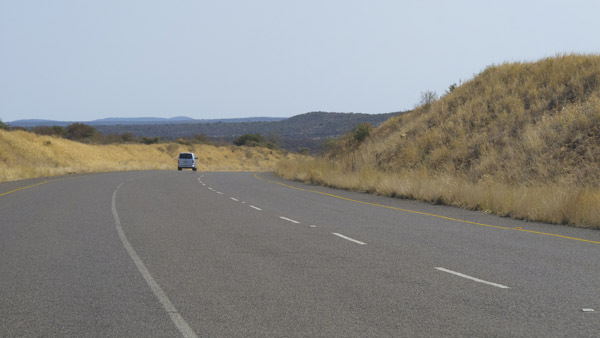 The road to Kanye, we used the Lobatse border post to cross. 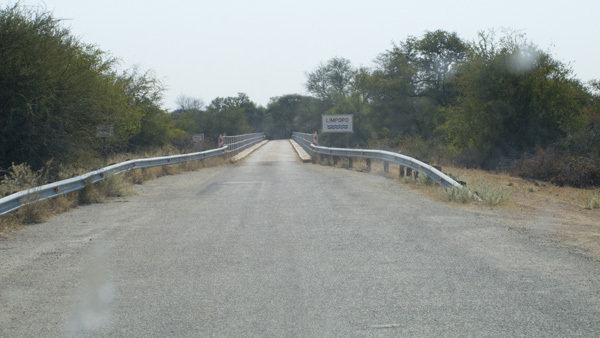 This was our first crossing and we realised that each crossing is 2 border posts (1 out and 1 in). Stayed at a not great place in Kanye. People were very friendly. Got speaking to the petrol pump attendant, chatted about South Africa. A friendly guy wanted to know what the Thule roof carier was, when I told him he said he had thought it was a boat! 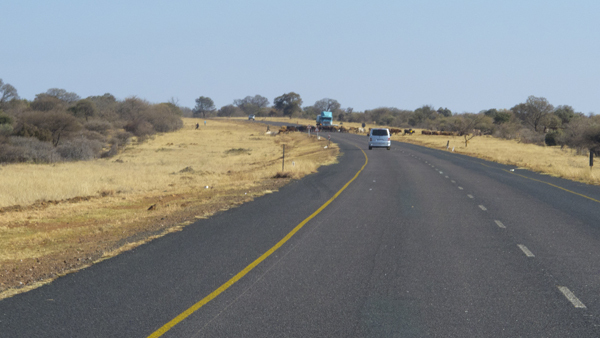 The road was great - this is the trans kalahari highway . Best to keep to the speed limit as there are lots of animals on the road. There are also lots of birds on the verges that can jump in front of your car. 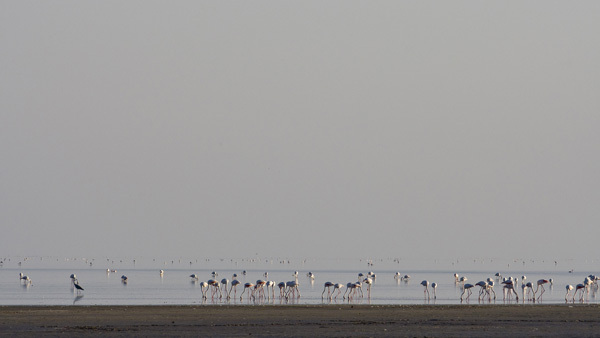 There is also lots of wildlife like mongoose, ostrich etc. Back home to South Africa. When the guy at the Botswana border post saw my GP registration he said "Ah Good People", I thought this was great and told him I would be back to Botswana as soon as possible.